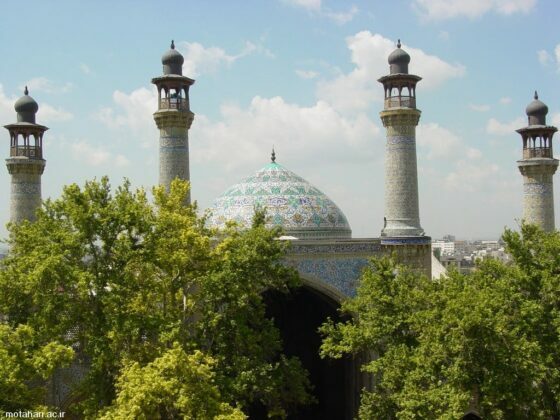 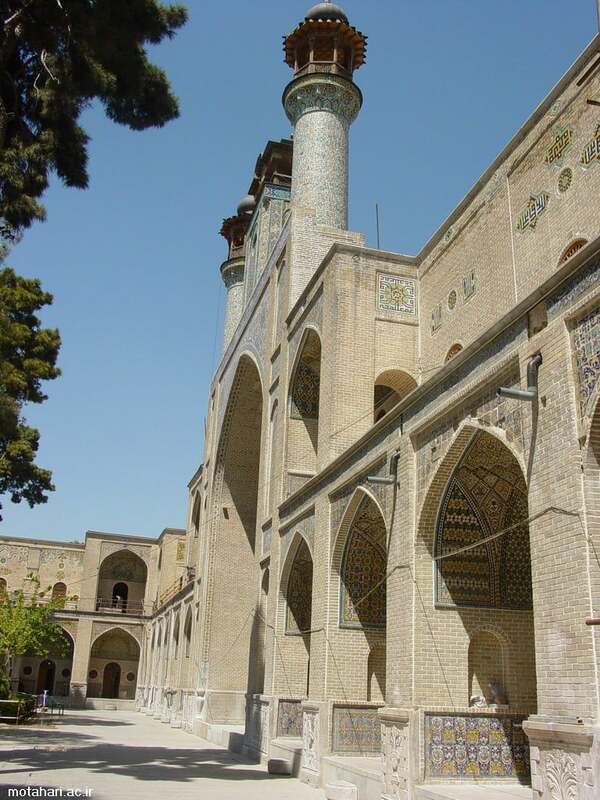 The Sepahsalar Mosque, also called Ayatollah Motahari Mosque, is one of the oldest and biggest mosques in Tehran and one of the most prestigious Islamic monuments in Iran. 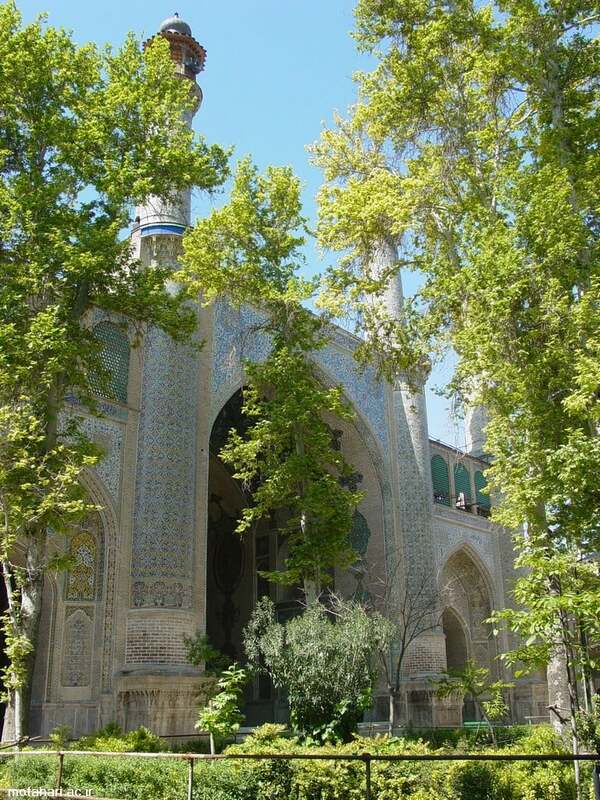 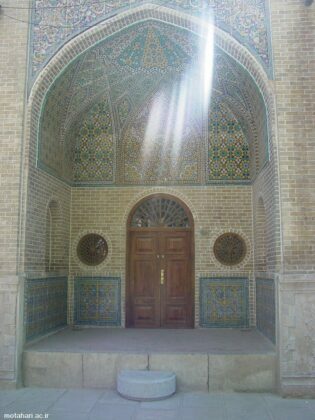 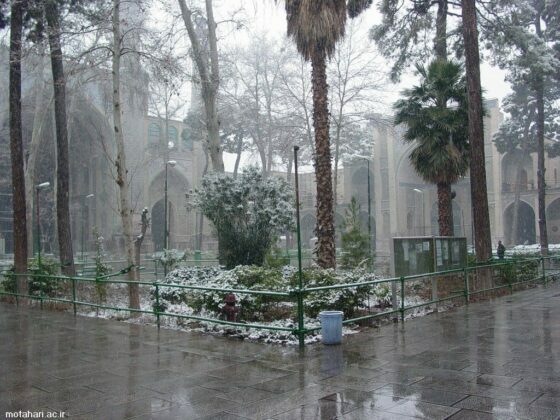 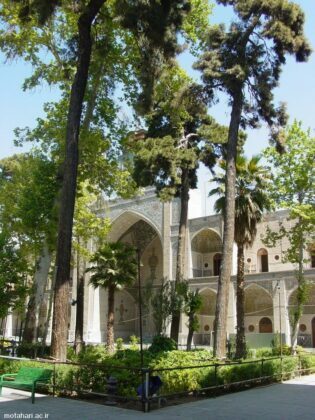 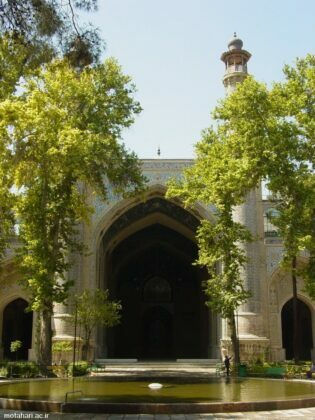 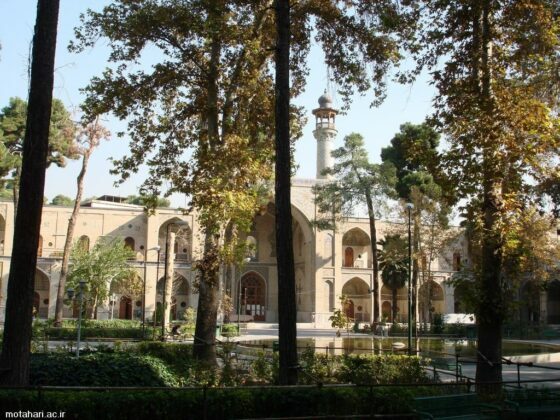 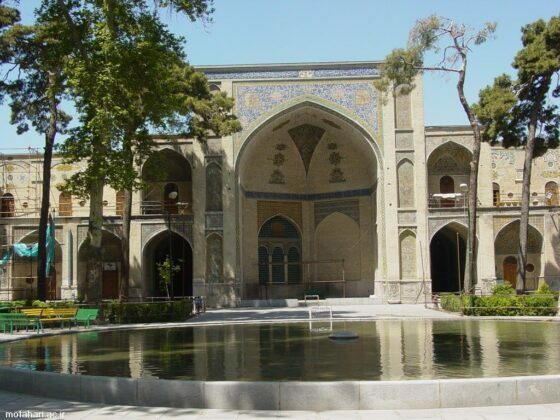 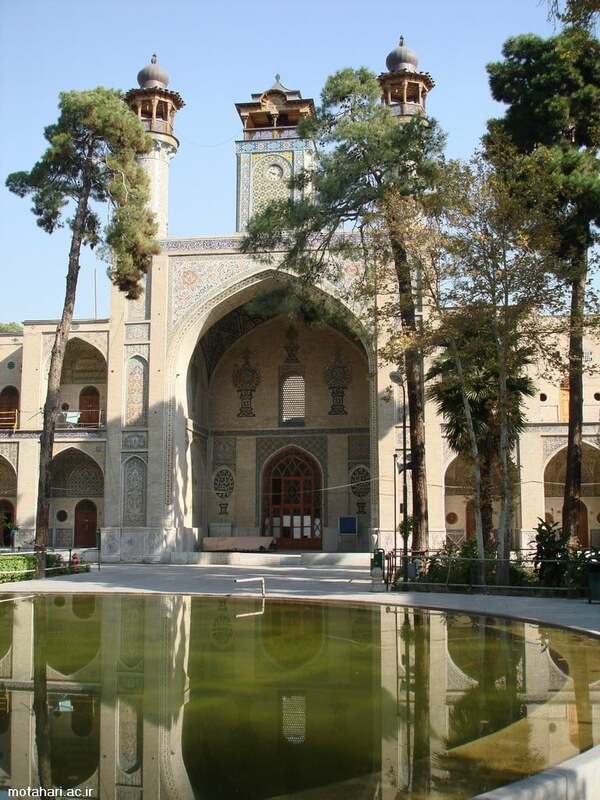 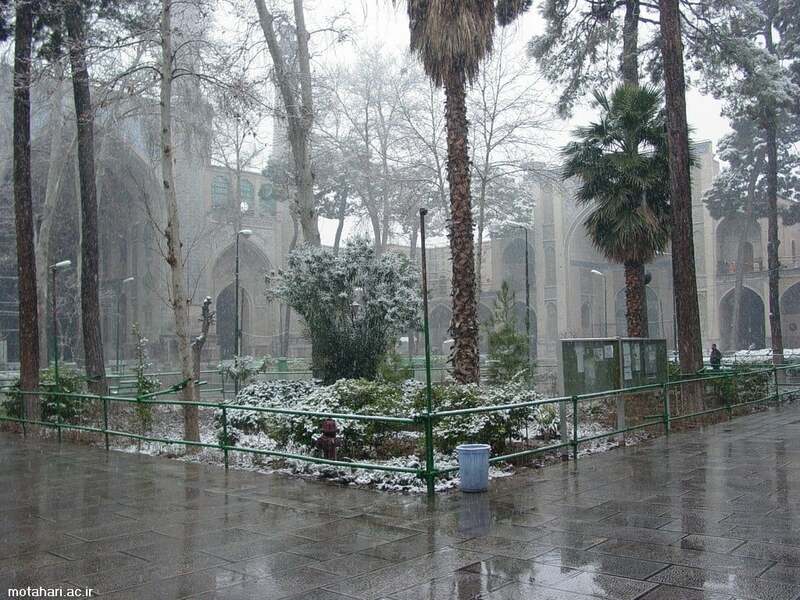 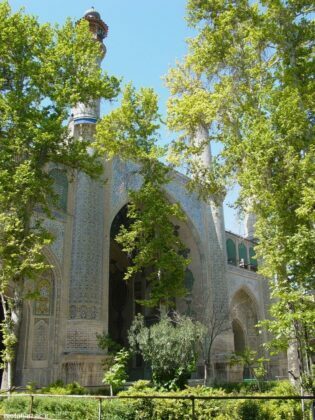 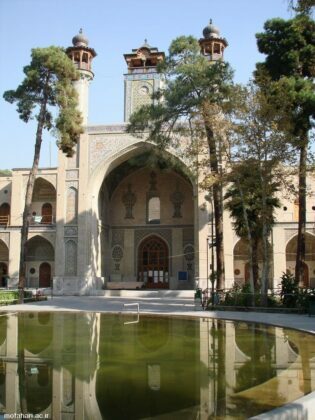 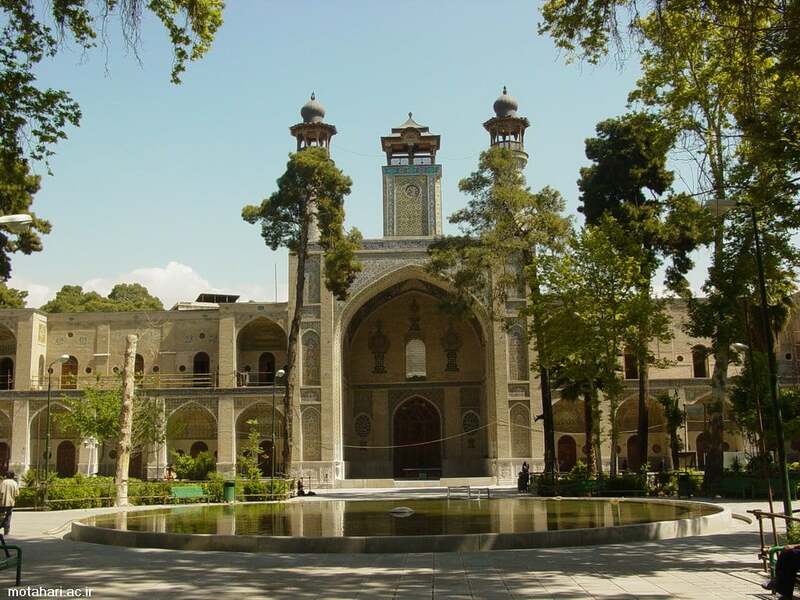 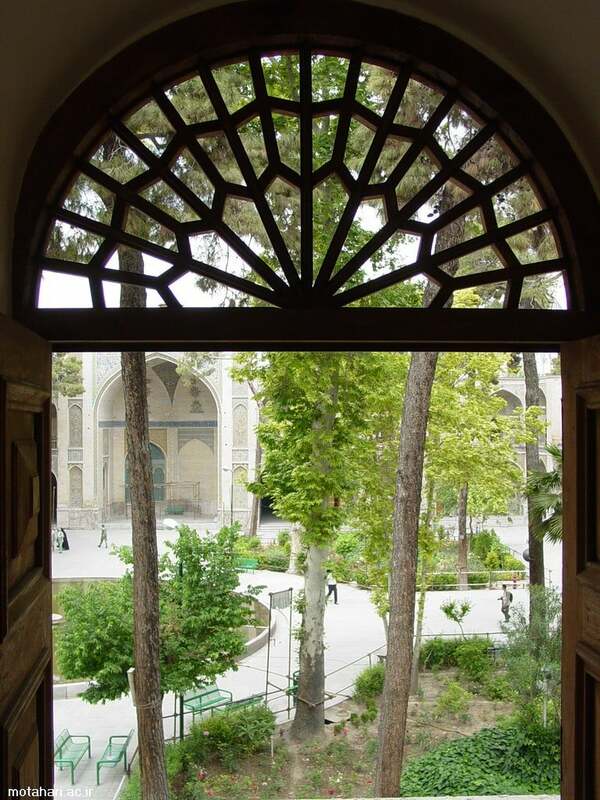 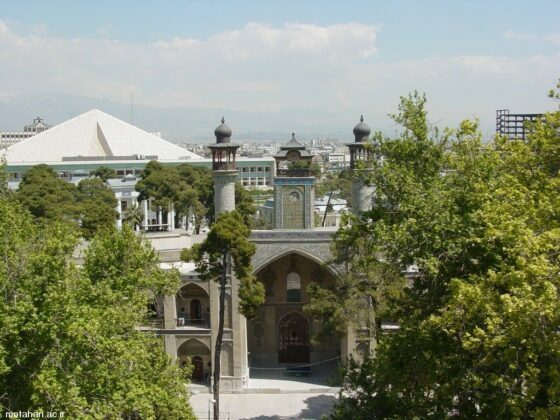 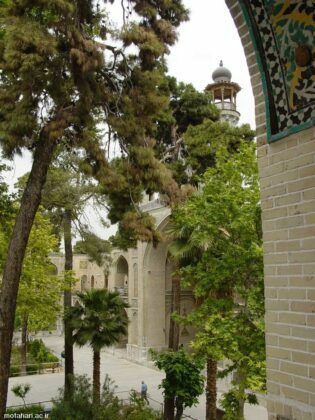 The mosque, which is accompanied by a seminary with the same name, is located at the south-eastern part of Baharestan Square next to the Parliament compound. 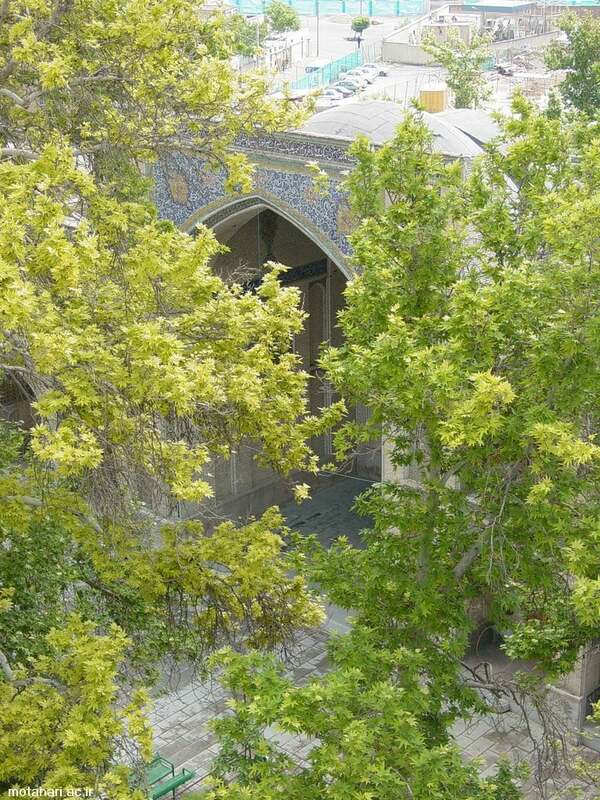 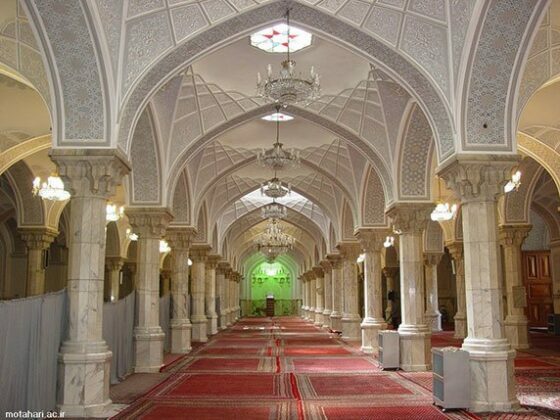 The mosque is a combination of sophisticated Persian architecture and that of Istanbul’s legendary mosques. 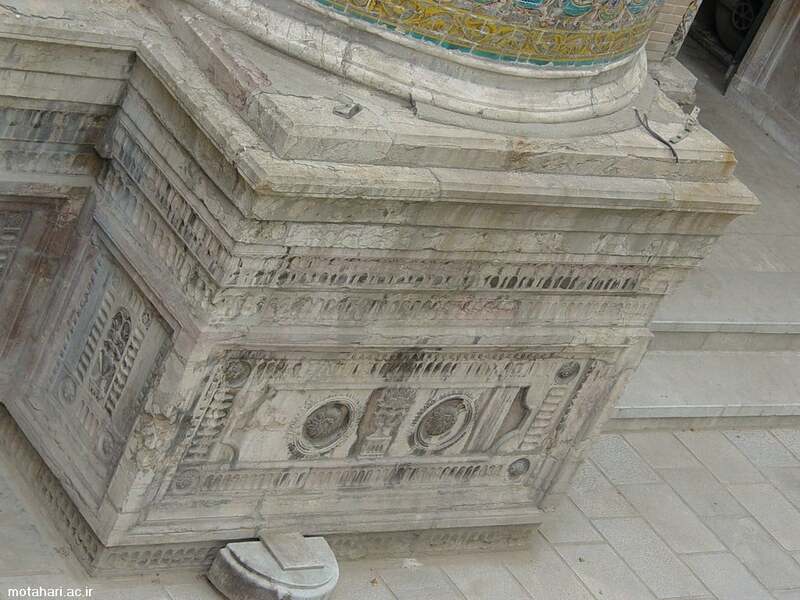 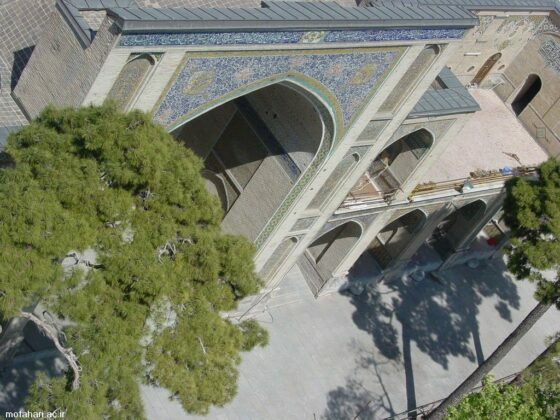 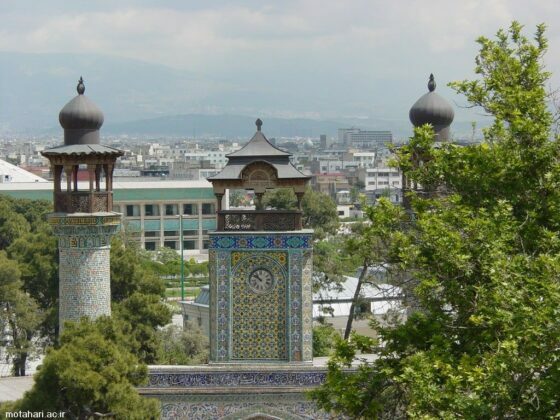 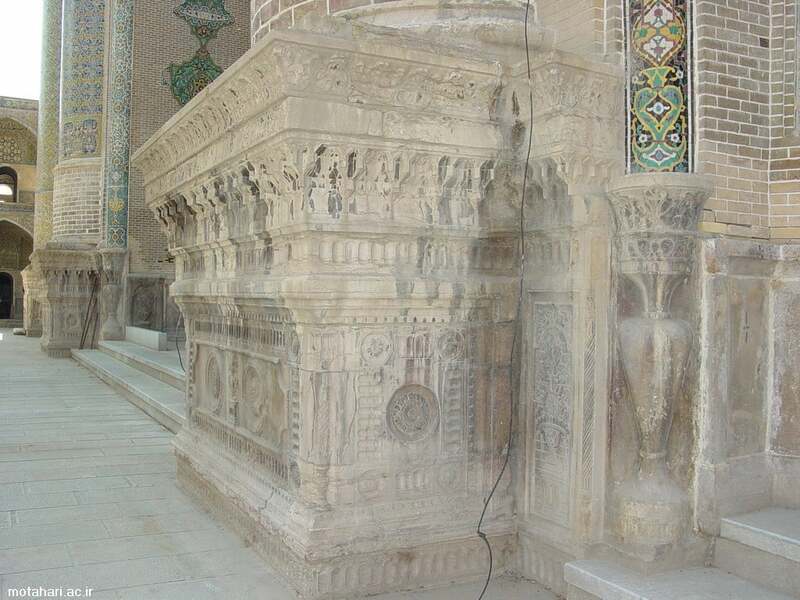 According to a Farsi report by Hamshahri news website, it was built in the Qajar era, during the rule of Nasereddin Shah (1831-1896), by the order of the then-chancellor Mirza Hassan Khan Sepahsalar (1828–1881), who had spent years in Istanbul as Iran’s ambassador. 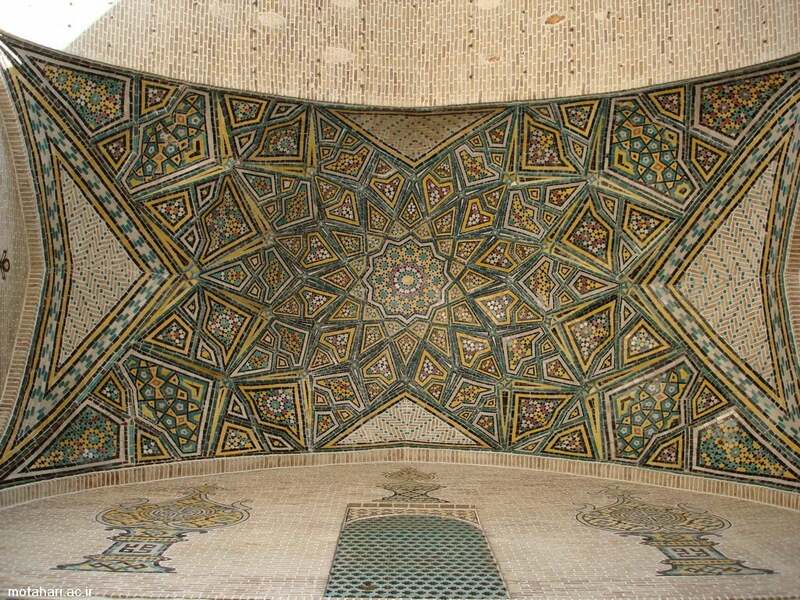 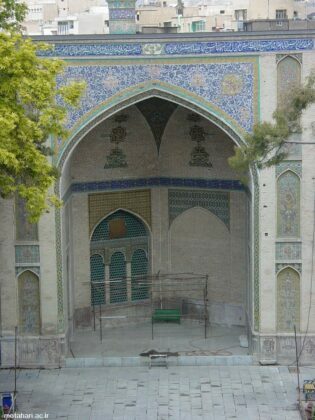 The mosque was designed by engineer Mahdi Khan Motamen-ul-Doleh Sheghaghi and constructed by Haj Hassan Qomi in the 19th century. 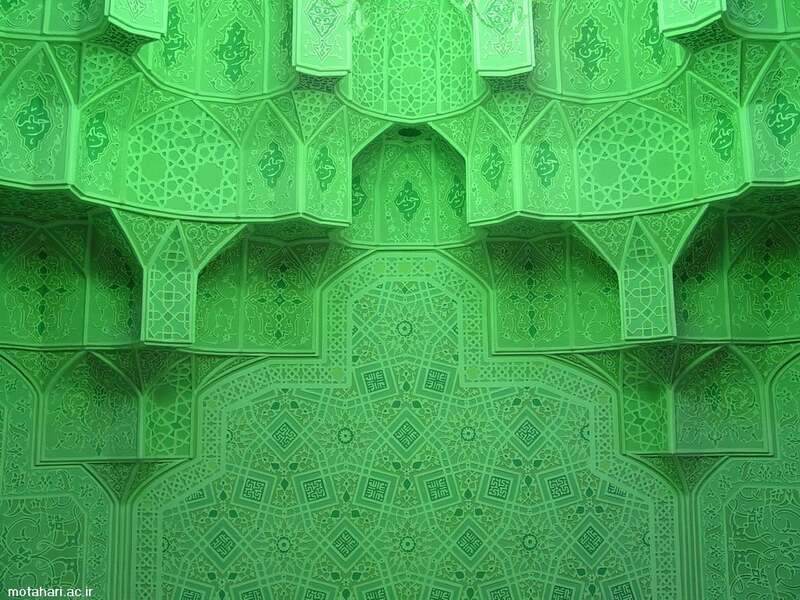 In general, the design of the building is inspired by Isfahan Jameh Mosque and Isfahan Chaharbagh School and Hagia Sophia Mosque in Istanbul. 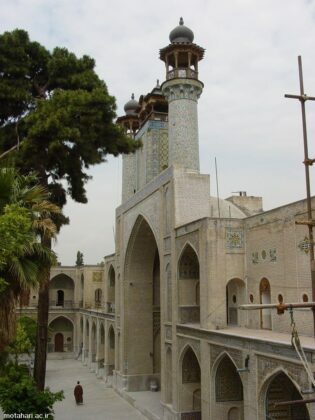 The building is 61 metres in length and 61 metres in width and has two floors with 60 rooms for its seminary students to live in. 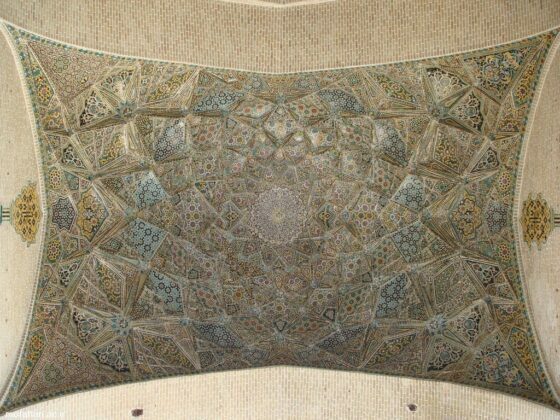 The complex, made largely of bricks, has eight minarets, a two-storey building, a roofed hall for worshipers to pray (Shabestan), a gateway, a large dome and a huge library. 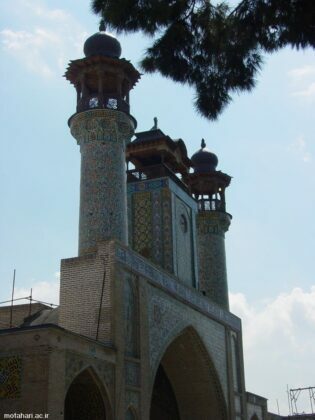 Its majestic dome, modelled after Turkish mosques and its minarets are what make this complex so unique. 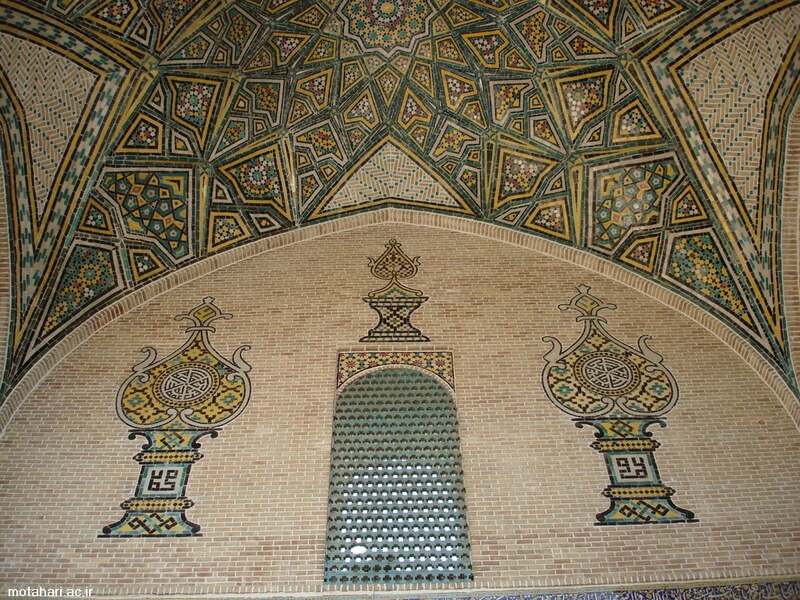 The prayer hall dome, 37m in height, is supported by 44 columns. 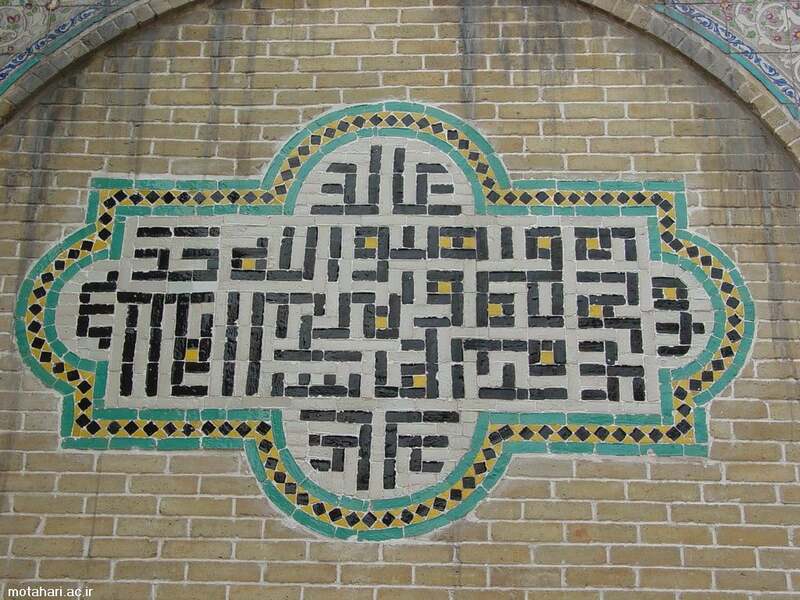 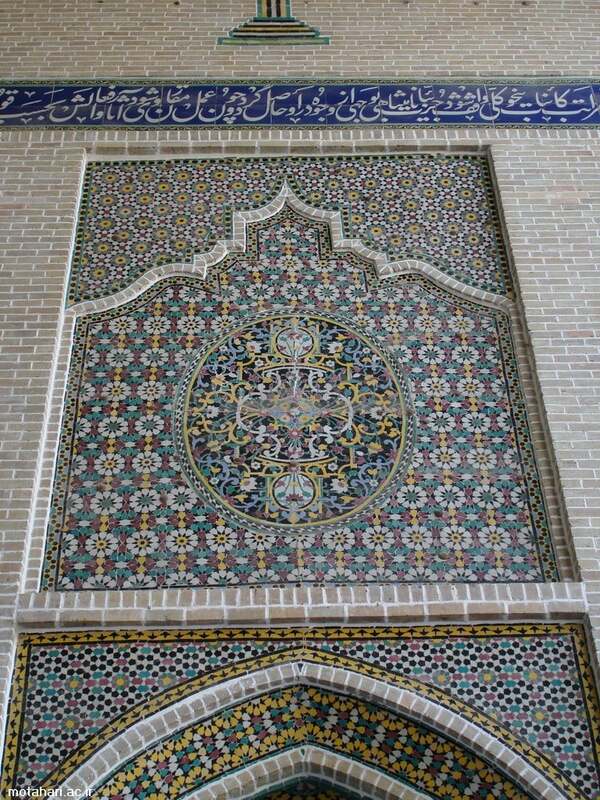 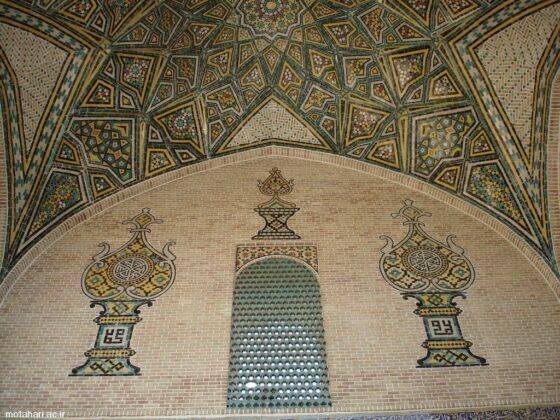 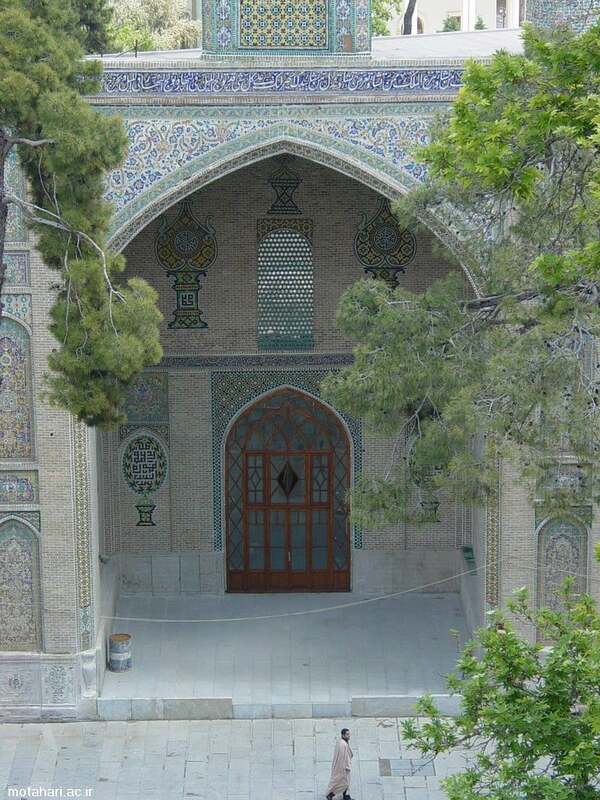 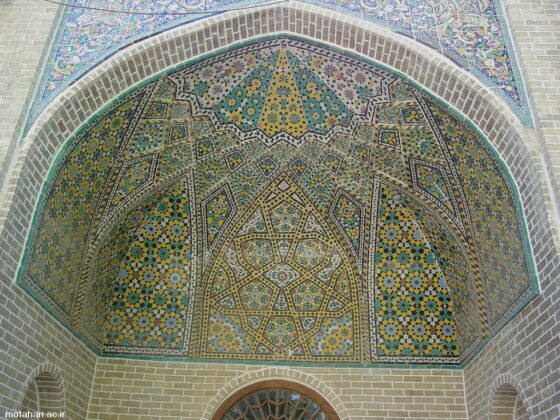 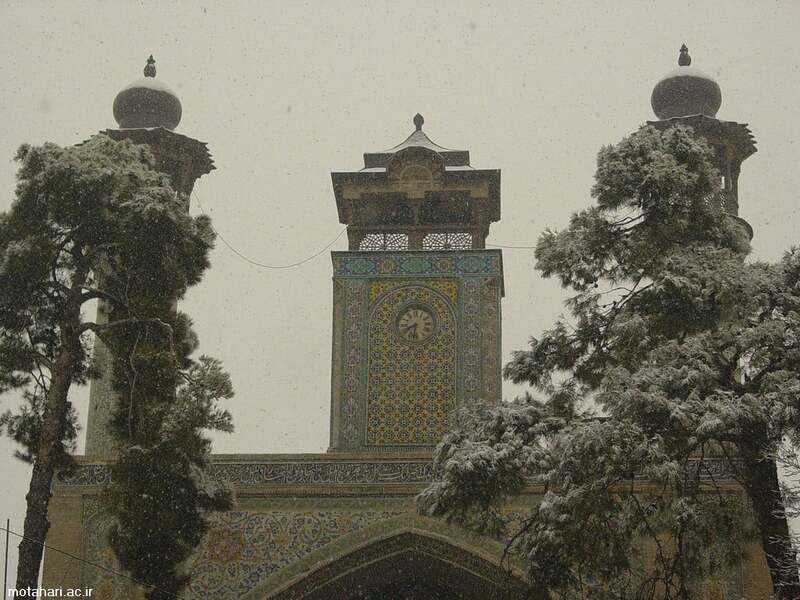 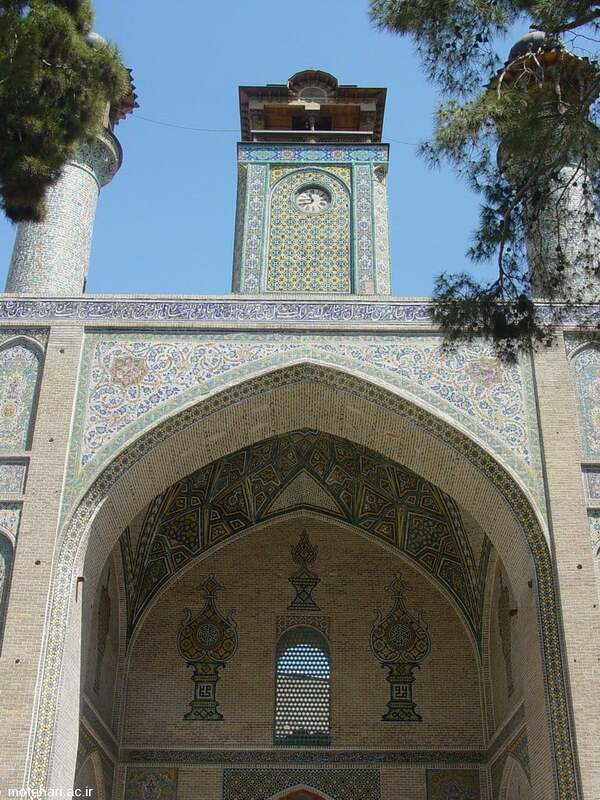 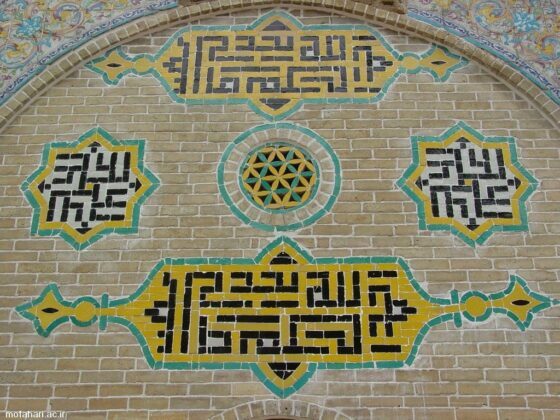 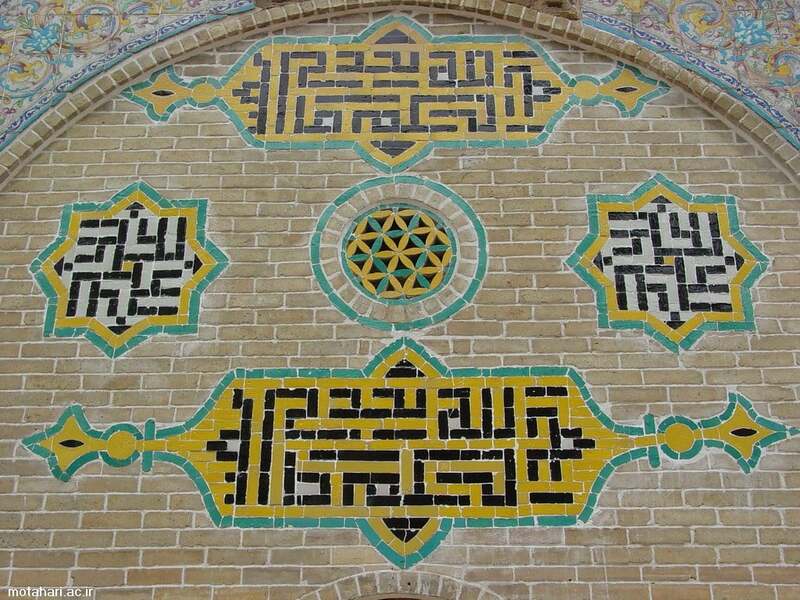 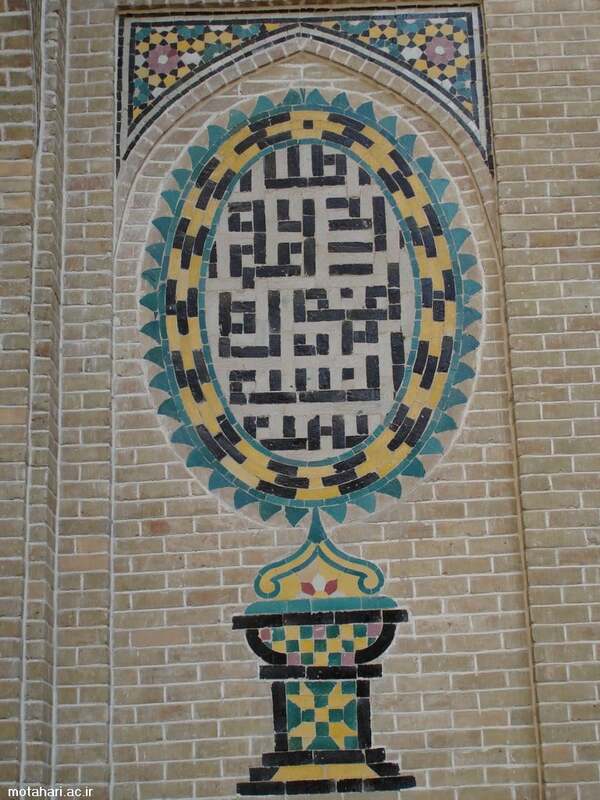 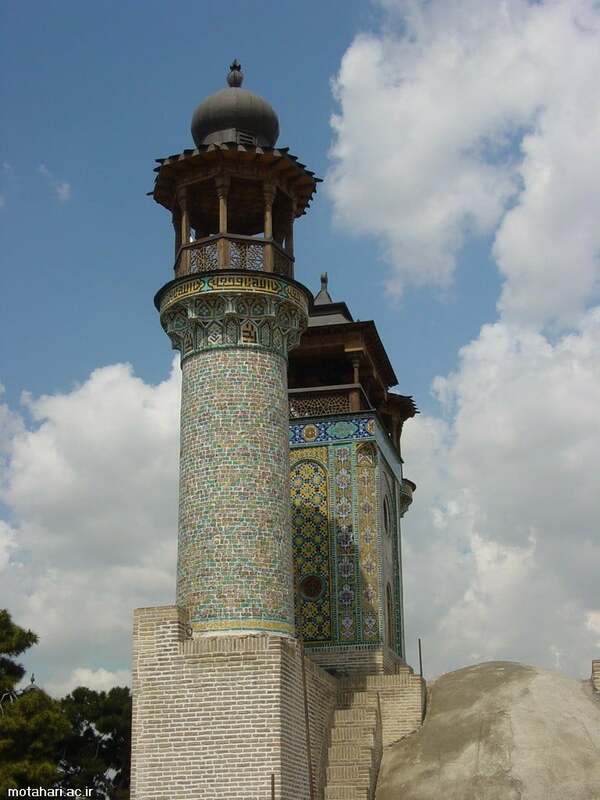 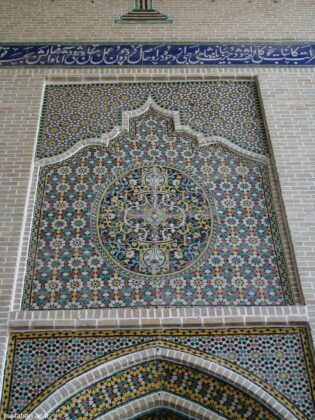 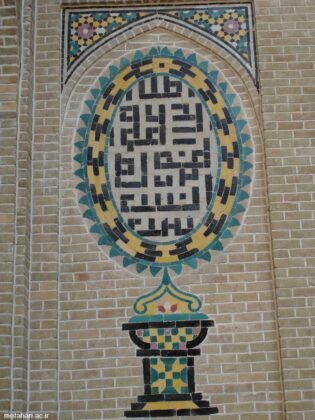 Tiles with full-blown floral motifs in typically flamboyant Qajar style decorate the courtyard, while a tile inscription band gives details of the original endowment. 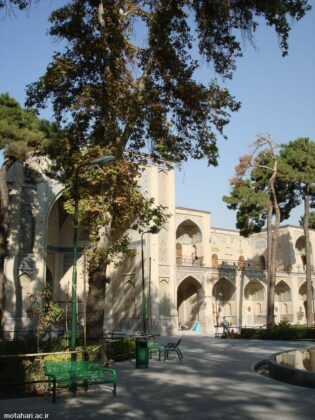 The library hosts more than 4,200 handwritten and about 10 thousand lithographic books.